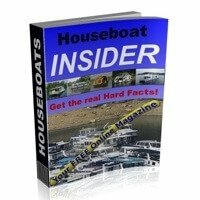 Contact us here at All About Houseboats. Use this page for business & website questions/inquiries. 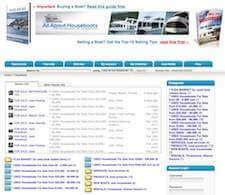 We're glad you want to contact us at All About Houseboats. The inquiry form below is for your webstore, ebook, business, liquidation center, or website operation inquiries. Inquiry Form below is for any webstore, ebook, business, liquidation center, or website operation inquiries. Your message is private and secure. NOT, about a store order.